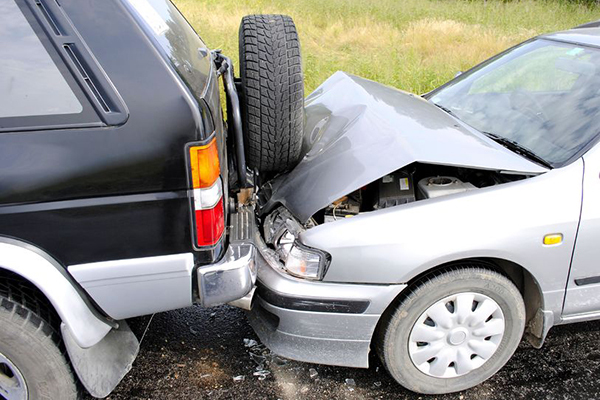 Have you been injured in a car accident or harmed due to another person? You will receive personalized attention at Howard Law Office. We will make every effort to get the compensation you deserve and make sure all medical liens and insurance subrogation issues are resolved. We will meet with you to review your case to determine the best approach in resolving your matter favorably. Jason's personal injury law firm serves all surrounding communities including: Riverside, Beavercreek, Centerville, Oakwood, Washington Township, Springboro, Jefferson Township, New Lebanon, Trotwood, Vandalia, Huber Heights, Xenia, Fairborn, Yellow Springs, Jamestown, Cedarville, Springfield, Spring Valley, Bowersville, Port William, and Wilmington, OH.